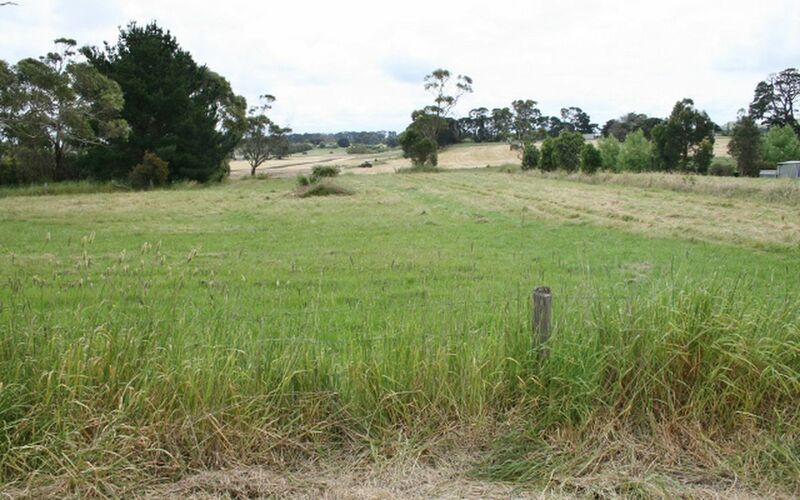 6,013 m2 or about an acre and half in 3 separate Titles - Lots 9,8,7 each around the 2,000m2. 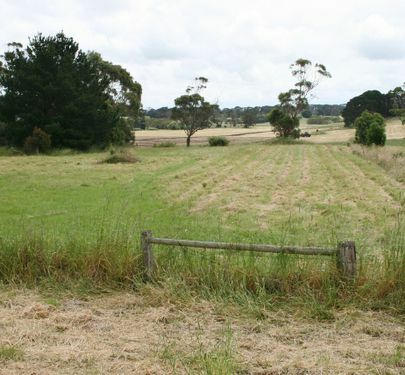 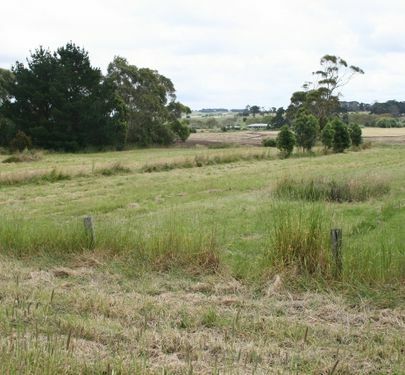 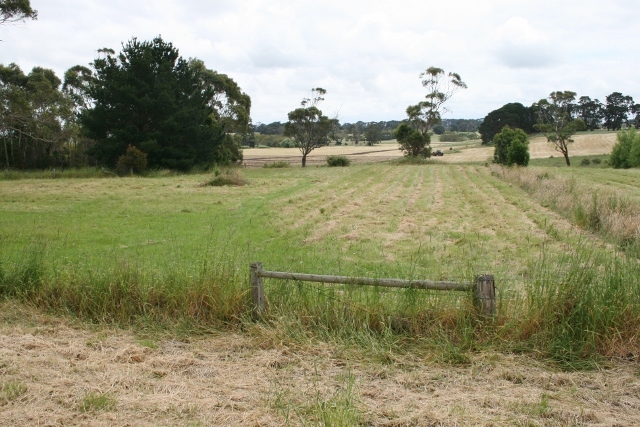 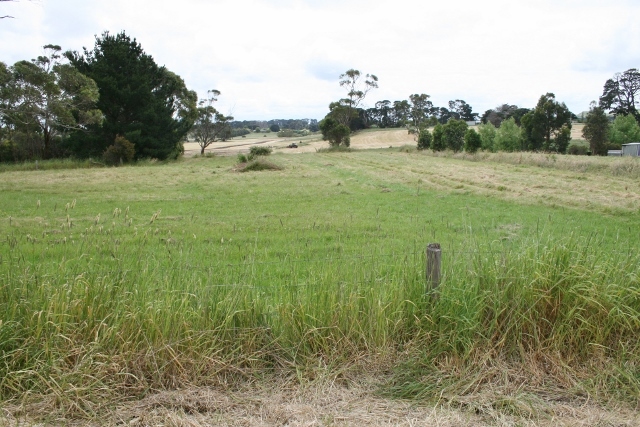 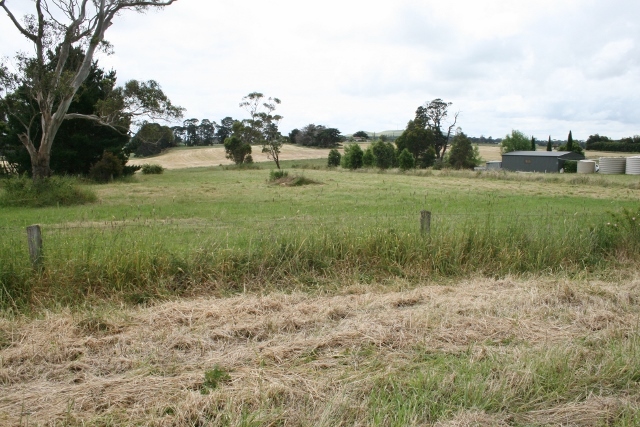 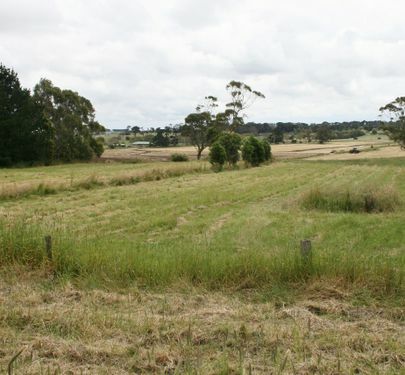 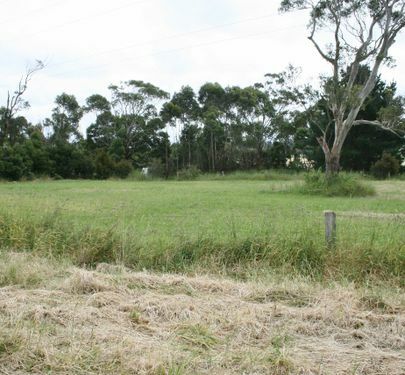 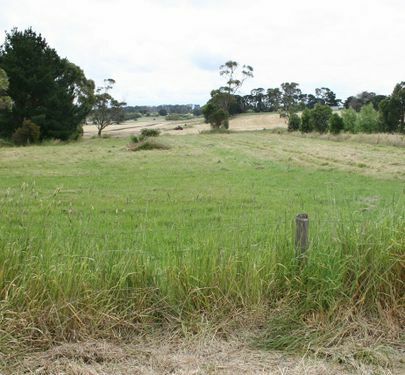 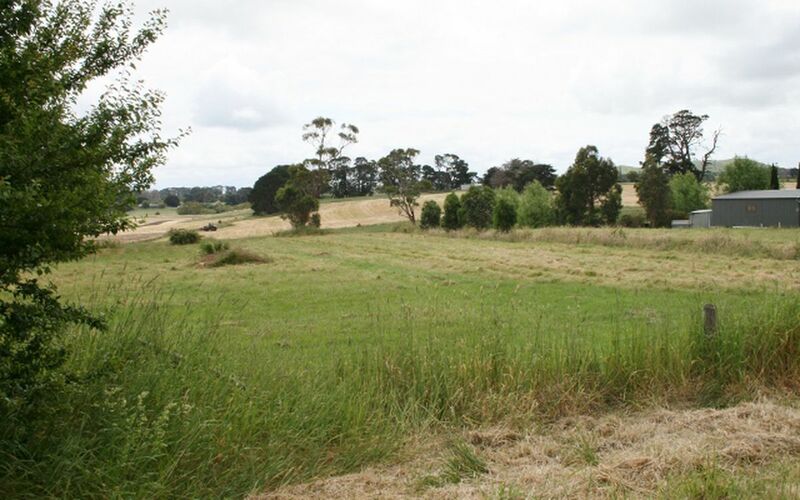 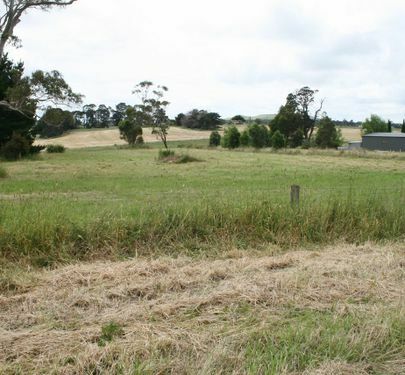 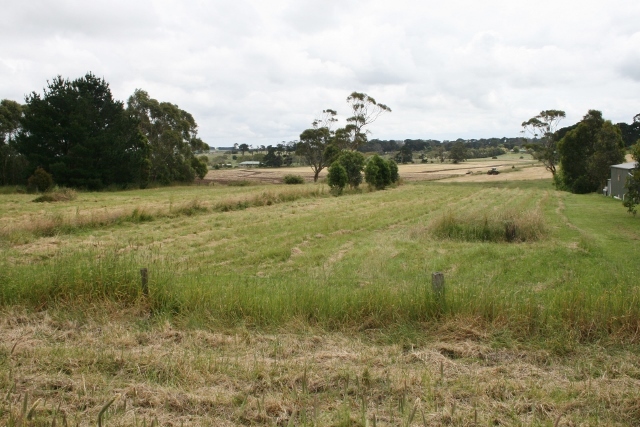 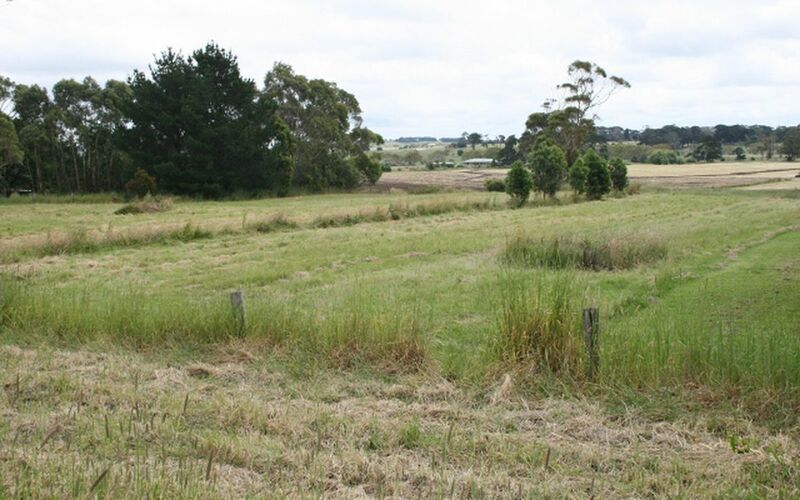 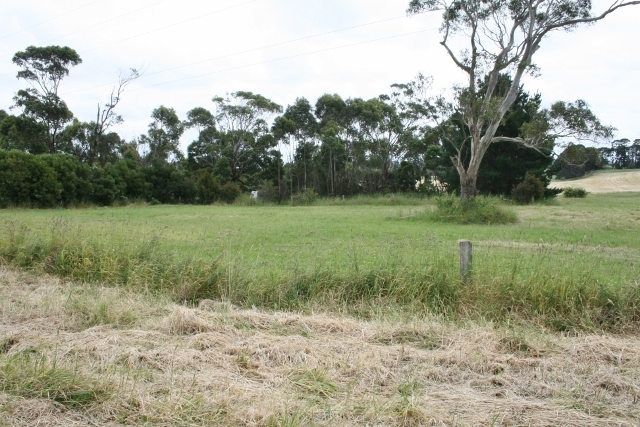 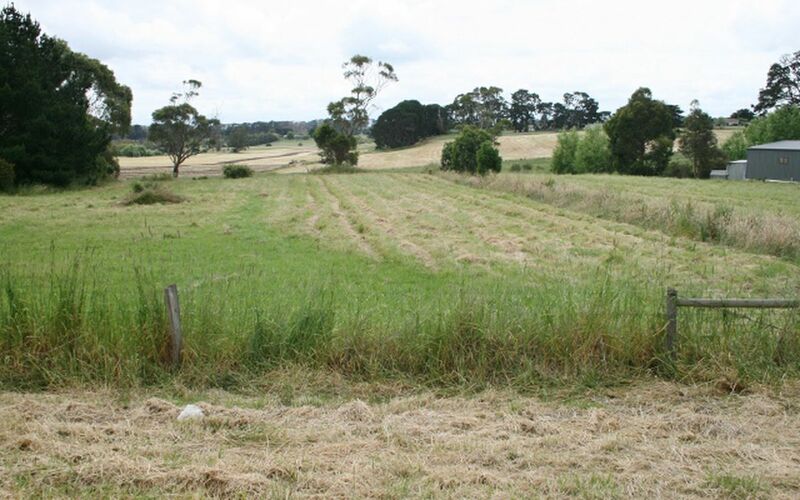 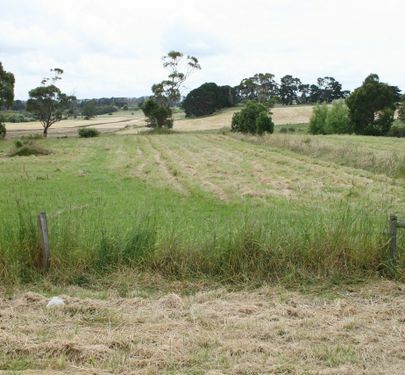 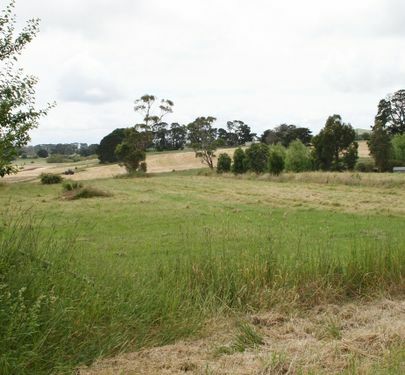 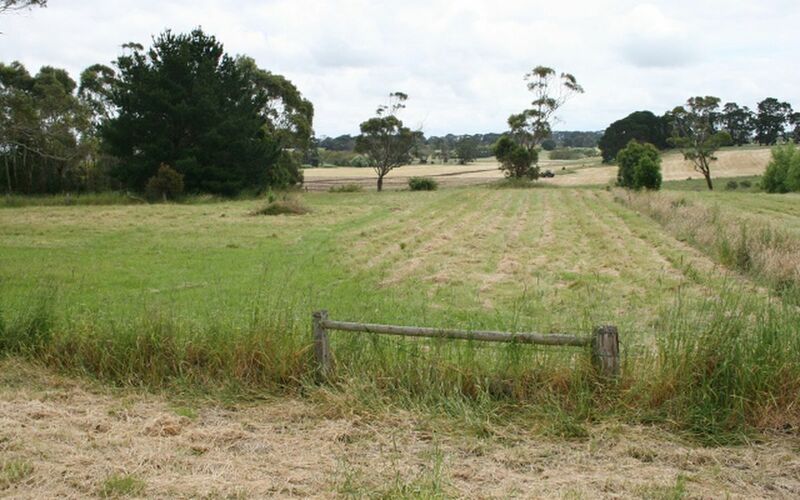 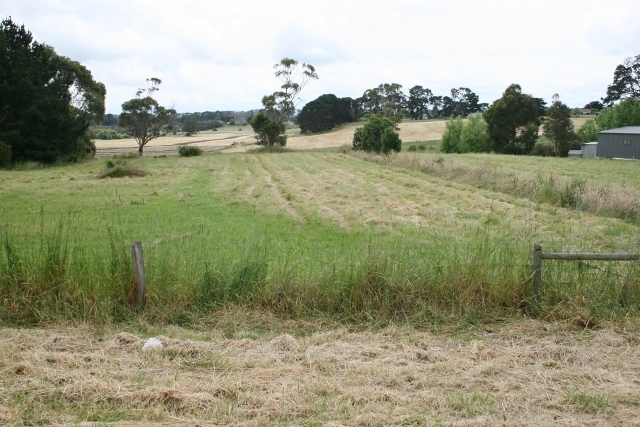 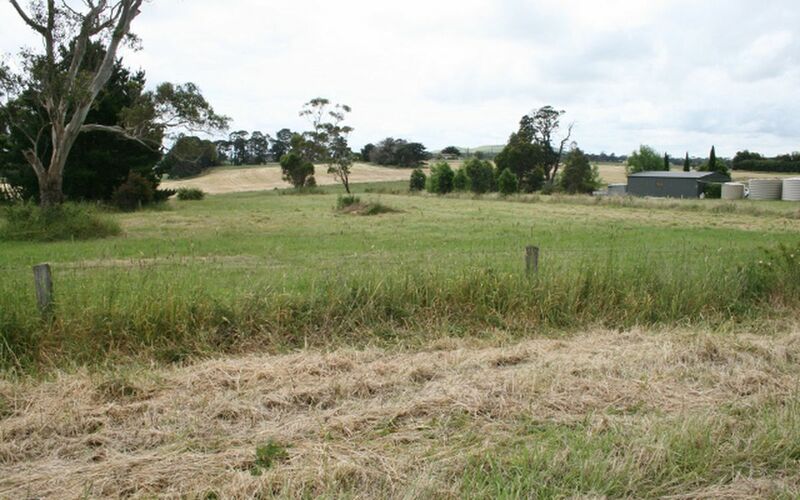 The owner has decided to sell these 3 Lots together as one whole rural living site. 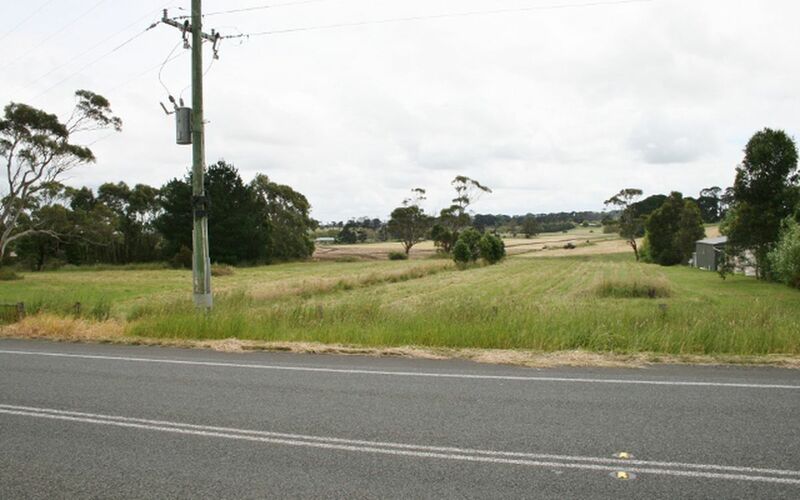 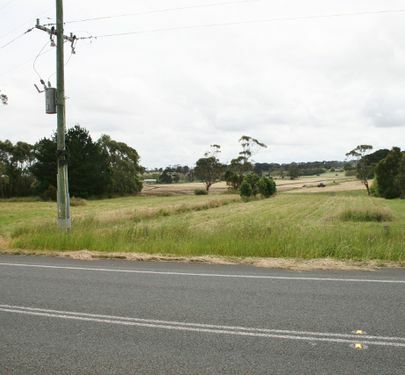 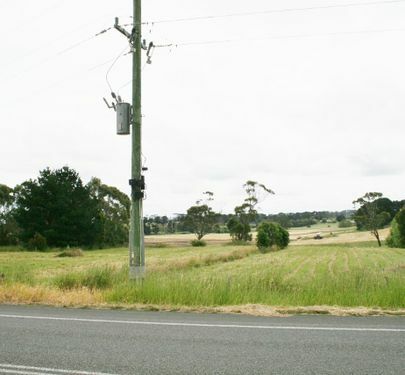 With a great northern outlook over the countryside offering a really nice parcel of land to build your new home. 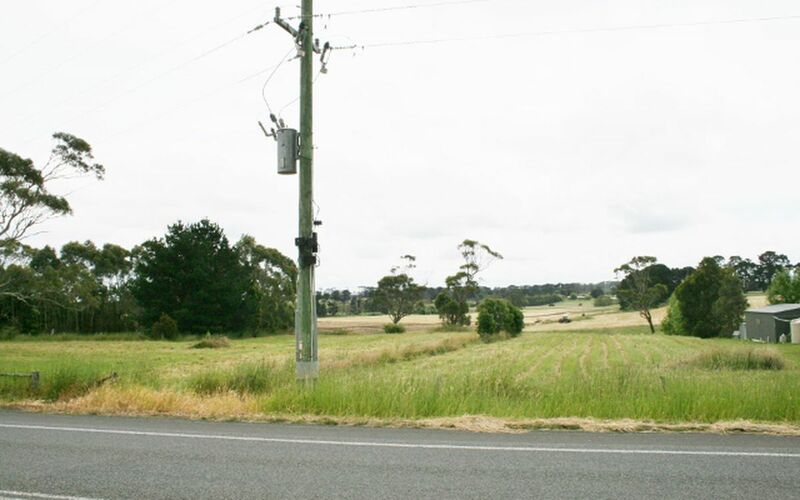 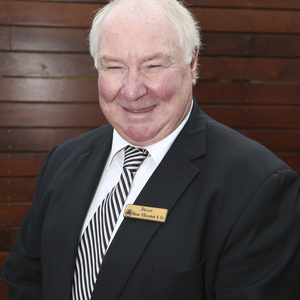 The Township of Panmure is only a couple of kilometres away which has a Primary School, Hotel, Post Office / General Store. 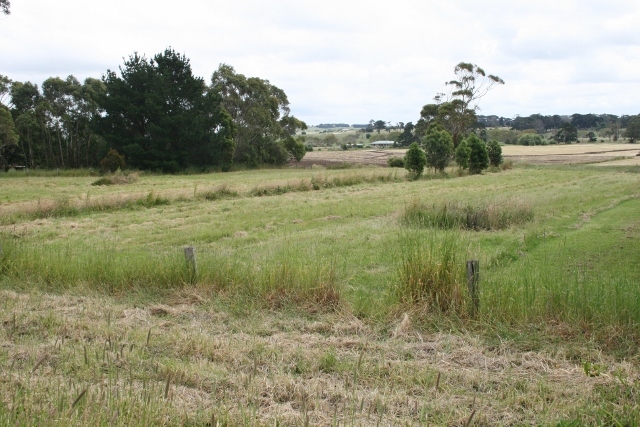 Also the Towns' famed reserve with swimming water hole and built in diving board. 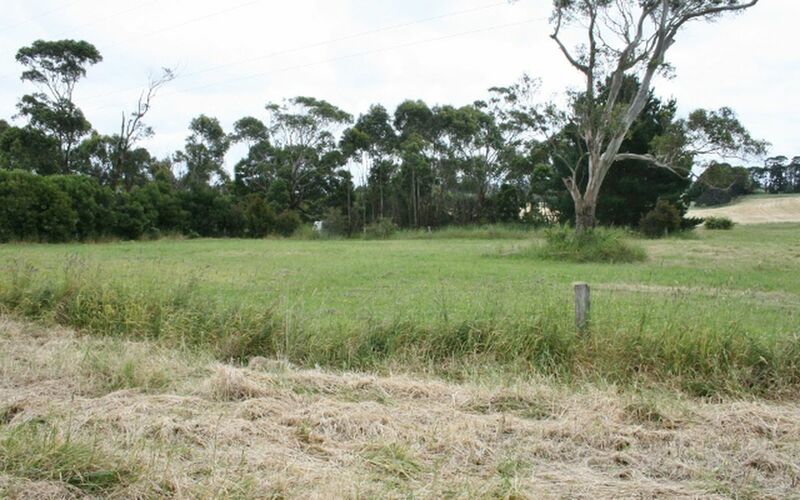 The sale of these 3 Lots has the potential for multiple dwellings (STCA).